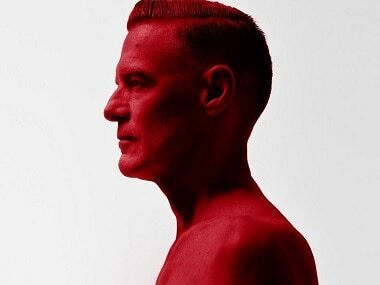 With songs like 'Talk To Me' and 'Don't Look Back', Bryan Adams goes back to treating his fiercely loyal fans to some good ol' signature classic pop-rock. 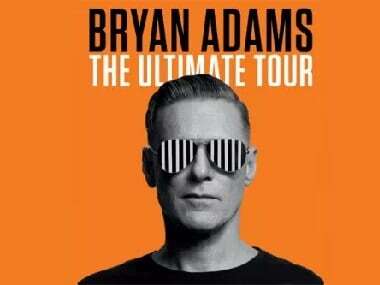 For Bryan Adams, India’s charm lies in its quirks, which is why he cannot stop keep coming back. 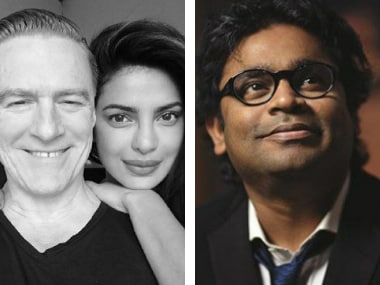 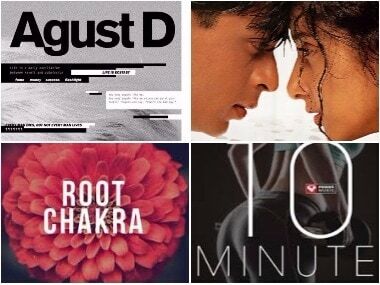 It was previously reported that Priyanka Chopra and AR Rahman will perform at Bryan Adam's concerts in October. 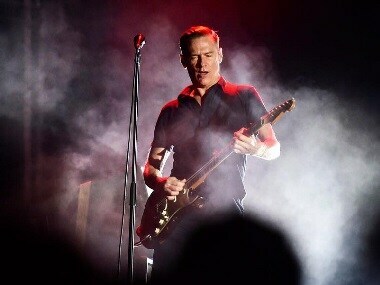 Grammy Award winning singer-songwriter Bryan Adams is returning to India for a fifth time for a series of concerts in October.